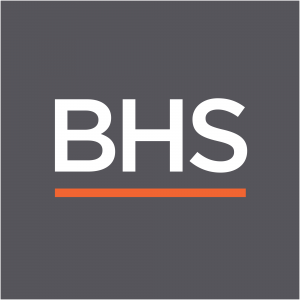 Anna Soubry, the Minister for Small Business, Industry and Enterprise, has said in a Commons statement that the Government will do what it can to help BHS staff. The administrators confirmed today that the stores would remain open for the moment after fears that the 164 shops would shut. There are 11,000 workers who fear for their jobs and a substantial pension scheme deficit which is in question. “Today – and the last few days of media speculation – as I say have been particularly troubling for BHS’s workers and their families. There is a clear message going out to all staff today, and that is that BHS is still open for business as usual. There are no plans for immediate redundancies or store closures, and that the administrators are looking to sell BHS as a going concern. If this proves not to be possible, then the Government will obviously stand ready to offer its assistance, including through Jobcentre Plus’ Rapid Response Service, to help people move into new jobs as quickly as possible. Now there has been a lot of comment and speculation about the BHS pension scheme. It is the fact the pension regulator is investigating a number of concerns and indeed allegations. I understand the BHS scheme is in the early stage of a Pension Protection Fund (PPF) assessment, during which time the PPF will determine the final funding position of the scheme and whether it should assume responsibility for it”. “BHS staff and the public will understandably want to know whether the former owner who took so many millions of pounds out of the business will have to pay his fair share of the liabilities accrued during his stewardship”.